We recently went on a field trip to The H&H Group, a new vendor we have worked with on a couple of projects. We paid a visit for several reasons. First, it’s fun to put faces to the names of people we do business with—this is a people business, after all. Learning about all of the capabilities of our vendors can spark ideas for different ways to get things done for our clients. With The H&H Group, knowing the ins and outs of their technology helps us to make the best decisions about how to handle the printing and production of a job. And last—but definitely not least—getting out of the office and seeing new things and meeting new people is always a good way to boost our creativity. So, thank you to The H&H Group! We appreciate you opening your doors and welcoming us in. 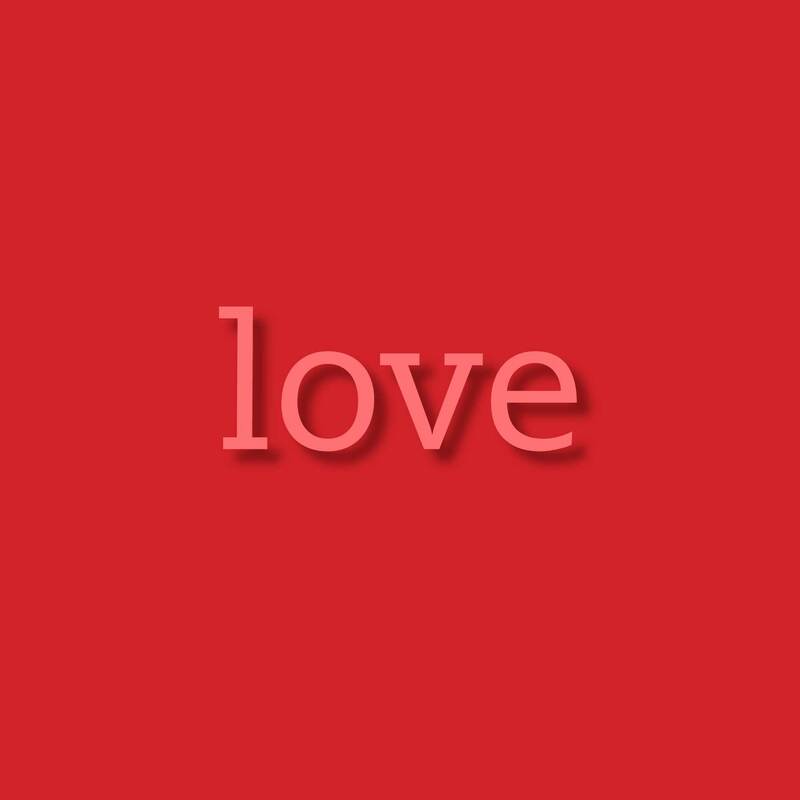 As Valentine’s Day approaches, talk of love is all around. But for us, love is in the air all year long. We’re always talking about how much we love what we do and how fortunate we are to work with clients we love. We do work we are proud of for people we admire—how cool is that! Now, that’s the kind of love note that really makes us smile! Comments Off on lovin’ our clients! 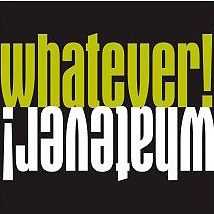 Once again the good folks at Marist College Institute of Public Opinion have polled Americans about word usage and found that ‘whatever’ has been named the most annoying word—once again! This particular word has been dubbed the most annoying in casual conversation for six years in a row in the Marist Poll. More people are finding it irksome – 43 percent – compared to 38 percent in 2013 and 32 percent in 2012. ‘Selfie’ earned the dubious distinction of being the most overused word in 2014. 27 percent of those polled say ‘hashtag is the most worn-out word. Find out more about annoying words and dubious distinctions at the Marist Poll website. If your mind goes immediately to wine, we understand. Ours did when we heard that Marsala is the color of the year for 2015, so named by the Pantone Color Institute®. In fact, the wine Marsala inspired the choice of this warm reddish-brown color, according to Leatrice Eiseman, the Institute’s executive director. Clients ask us this question often and our initial answer is usually the same: It depends. It’s a truthful answer that leads us to the next step, which is a discussion with the client about budget and goals. 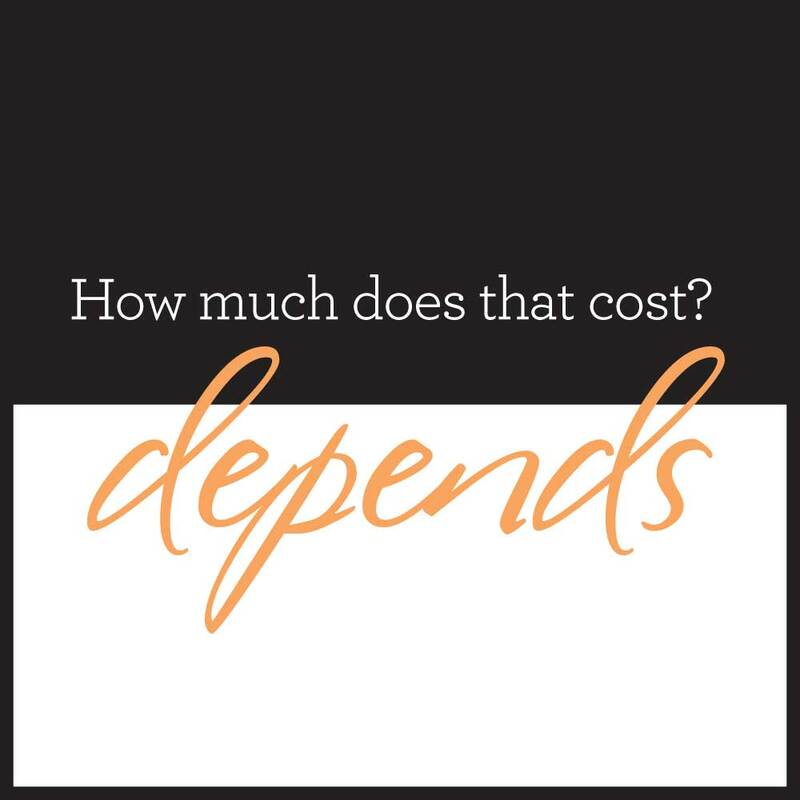 Quite simply, cost is relative to what we need to do to achieve desired results. We don’t use a cookie-cutter approach to develop creative or establish costs. We always start with a plan accompanied by our best estimate. We take pride in being able to work with budgets of all sizes, to squeeze the most out of the dollars our clients entrust to us. We plan and spend as if those dollars were our own. Big ideas don’t have to cost big bucks. See what we mean by clicking on Creative at the top of this page. Comments Off on how much does that cost? 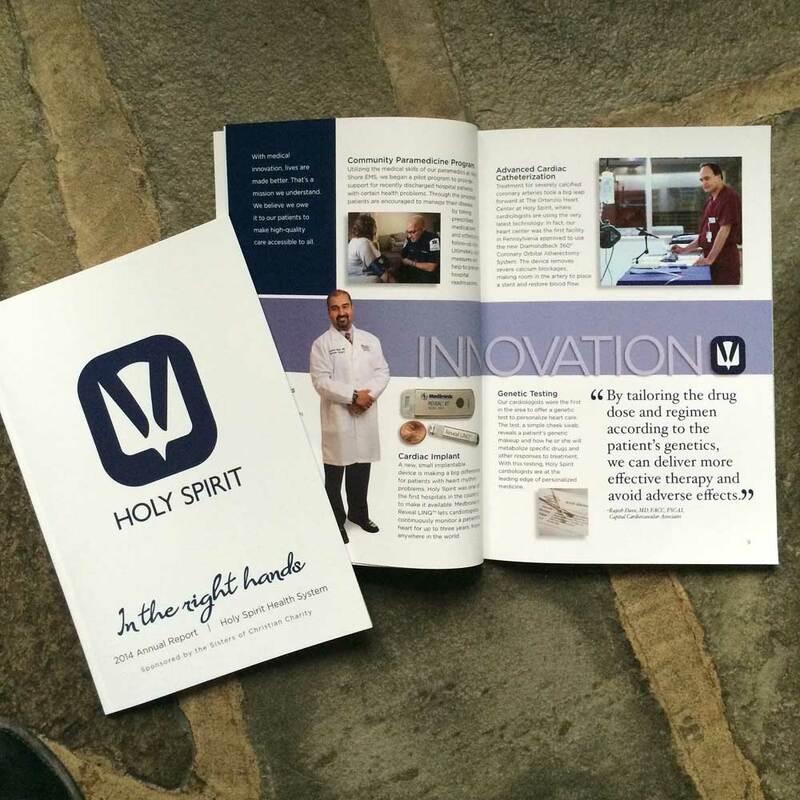 We recently finished producing the annual report of one of our clients, Holy Spirit Health System. We’ve been involved in the production of their annual report for several years and it’s one of those projects that spans months. We think one of the reasons Holy Spirit entrusts this important project to us is because they know we will take care of every detail, from start to finish. 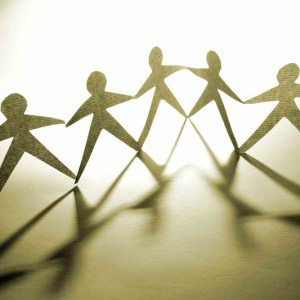 When we take a project from start to finish, we know our clients benefit in many ways. First, they get to breathe a huge sigh of relief! We do take care of every detail, but when we are involved in producing the final product, we do a lot more. Using this Holy Spirit annual report as an example, we engaged with our printer when we first started the job. We wanted to ensure that we could meet the client’s deadline, establish a workable schedule and anticipate any complications. The printer we chose for the project let us know how our paper selection would work and what varnishes would work best. We are fortunate to work with several printers who are true partners in helping us meet clients’ needs. They are as tied to the project as we are. And that’s just one benefit of having us handle complete production of a project. We can tell you all the reasons why it’s best to let us take your project from start to finish. The only way you can appreciate it, though, is to let us show you. Hand your next project off to us for production. You’ll breathe a huge sigh of relief when you do! 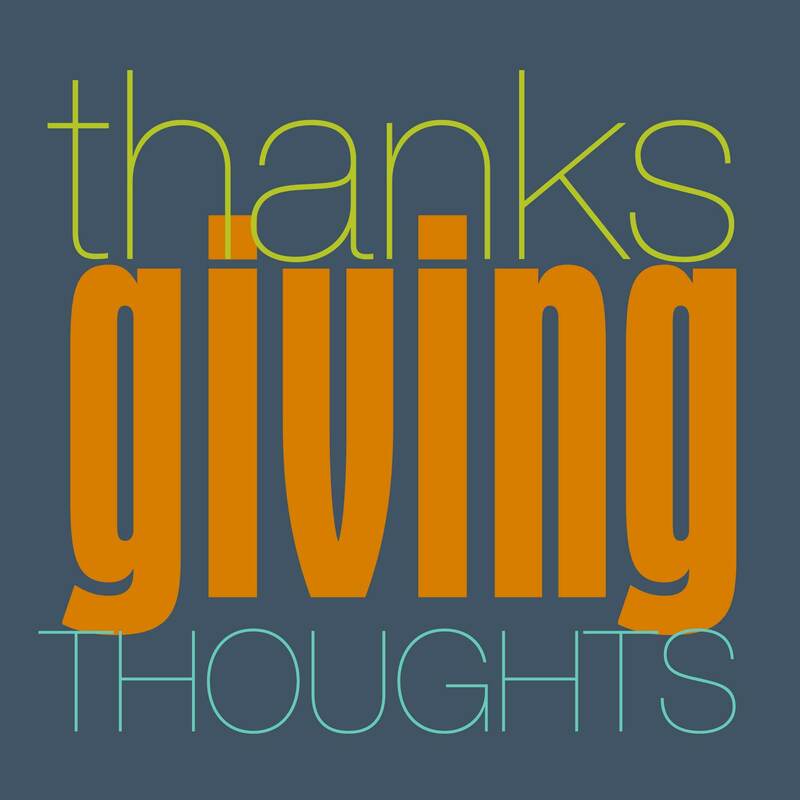 We have so much to be thankful for this Thanksgiving—our amazing clients, our wonderful suppliers and our friends and family! We wish you a holiday filled with gratitude and time with loved ones! 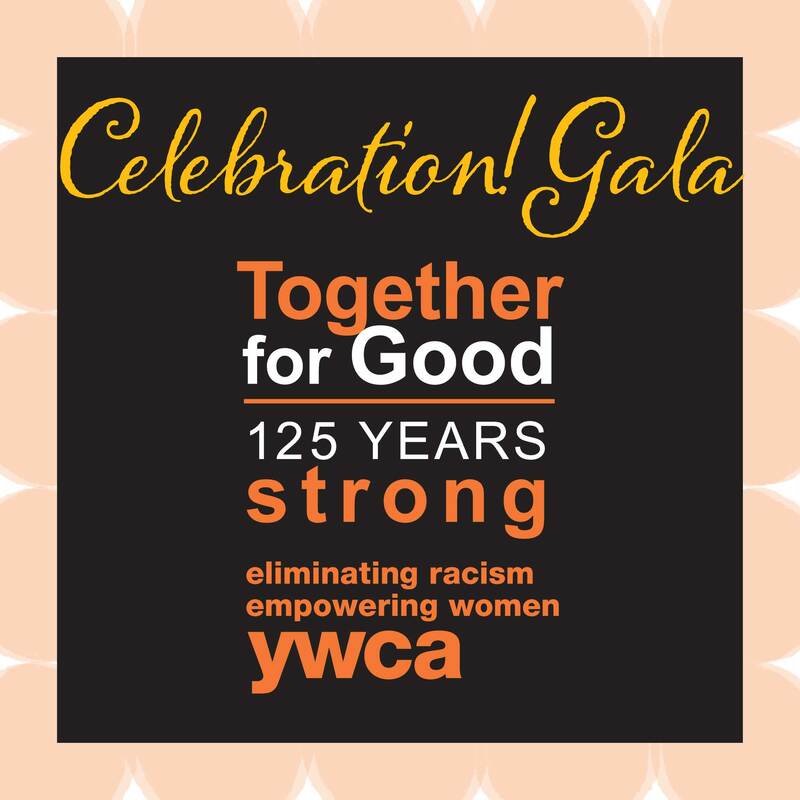 Congratulations to YWCA Lancaster for reaching a landmark anniversary: 125 years! Since 1889, the YW has focused on eliminating racism, empowering women and promoting justice and dignity for all. The organization has been, and continues to be, an invaluable resource for residents of Lancaster County. We’ve been privileged this year to work alongside many other dedicated individuals and businesses to help plan and carry out the YW’s 125th Anniversary Celebration. Our art director, Kim Smith, served as Communications Chair and was the creative force behind the event logo and much of the printed material. As the Anniversary Celebration culminates with the Gala this weekend, friends and colleagues of the YW’s CEO, Maureen Powers, will take time to honor her for 28 years of service. We’ve come to know and admire Maureen through years of working with her and YWCA Lancaster on their Race Against Racism, and now on the Anniversary Celebration. Maureen is retiring soon, and though we and the YW will miss her, we know the organization and its mission are in good hands. Our warmest wishes go out to Maureen and YWCA Lancaster! The YWCA is a wonderful client. We love working with Angela and all the people at the YWCA. Thanks for the nice comments. 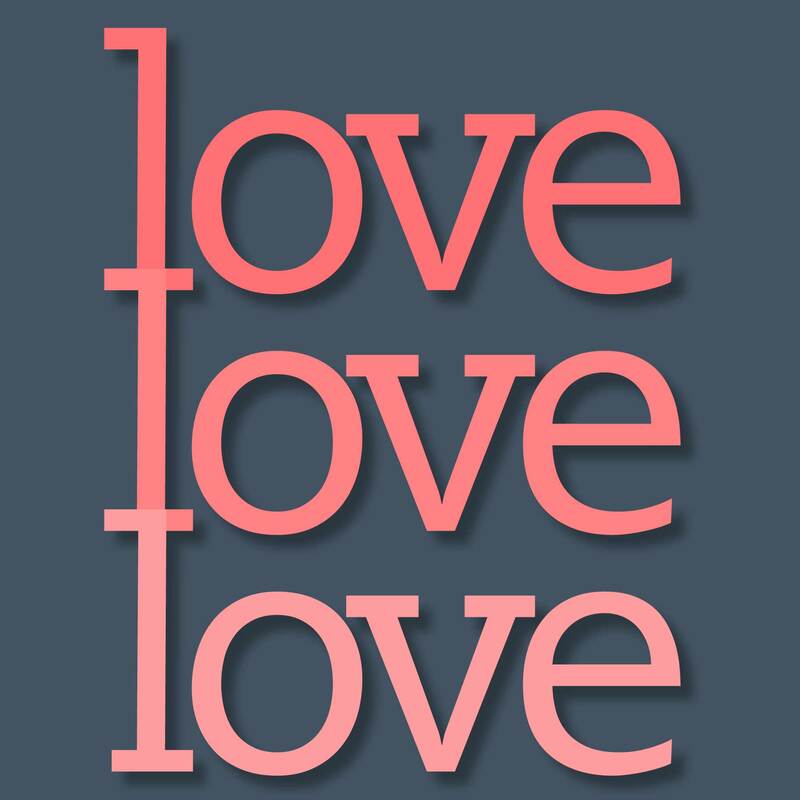 Comments Off on we love great clients!